Data Specialists > Blog Posts > Dairy Consulting – What is costing you profit? Specialized Industry Consulting Offers Solutions for your Business to Increase Profitability. 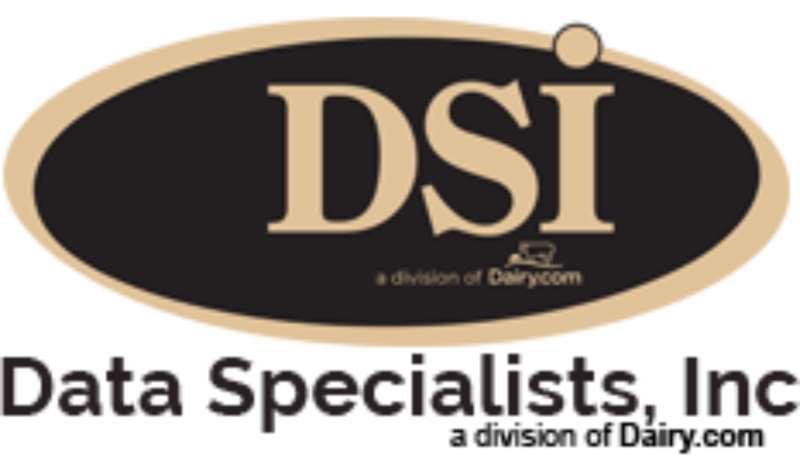 DSI offers a variety of specialized dairy and food plant consulting that can be done on a one-on-one basis to fit your business needs. Each type of consulting strives to guide the customer’s office and plant operations to give them the best solutions and increase profitability.